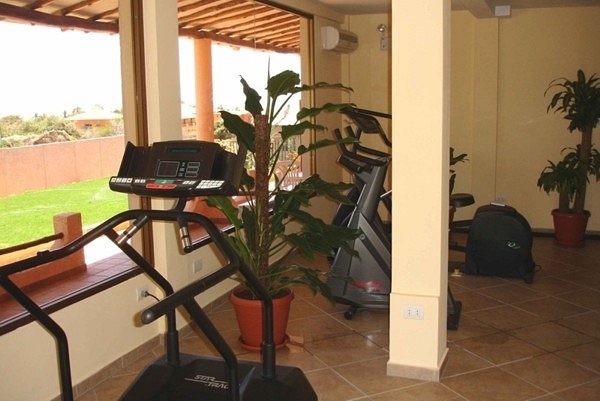 Our fitness studio covers an area of 50m2 for the exclusive use of our hotel guests. 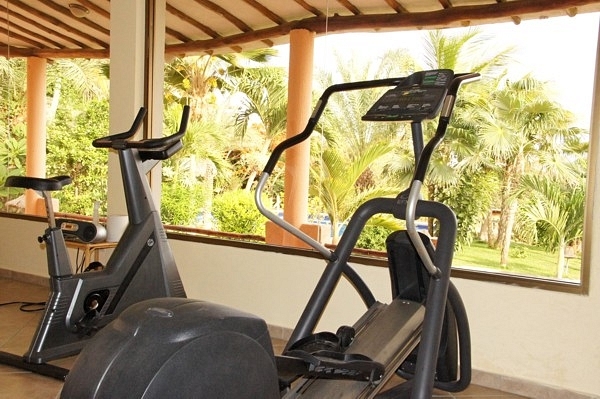 The fitness studio is equipped with profesional cardio-fitness equipment from the well known brands, Star Trac and Precor and with a multitasking strength-station from Body Craft. 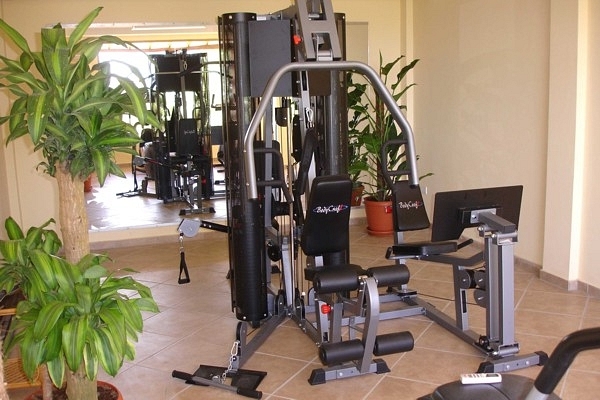 This means you have the choice of a great selection of training options regardless of what you prefer, cardio- or strength work out. 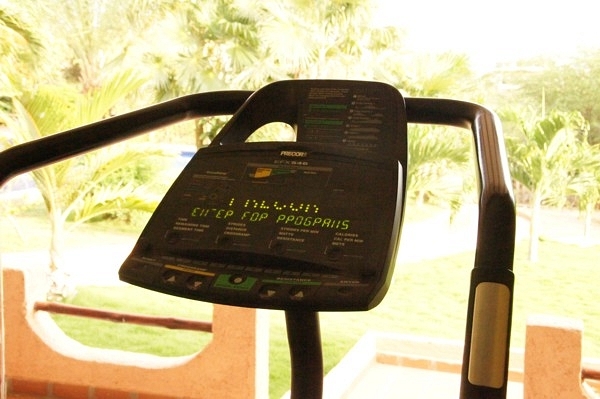 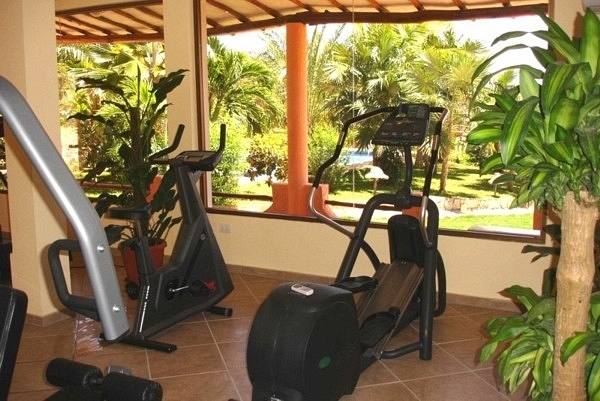 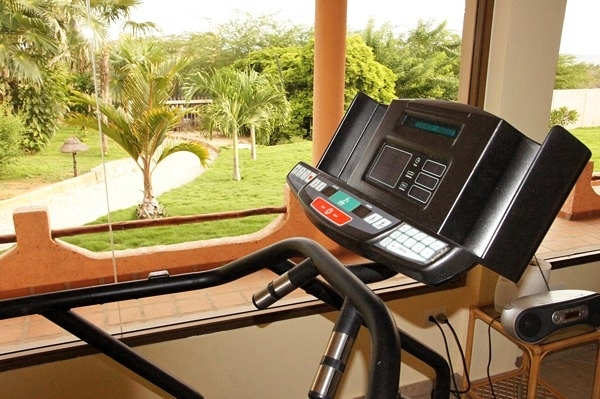 The fitness studio is of course airconditioned and the view into the tropical garden and the swimming pool is very relaxing.